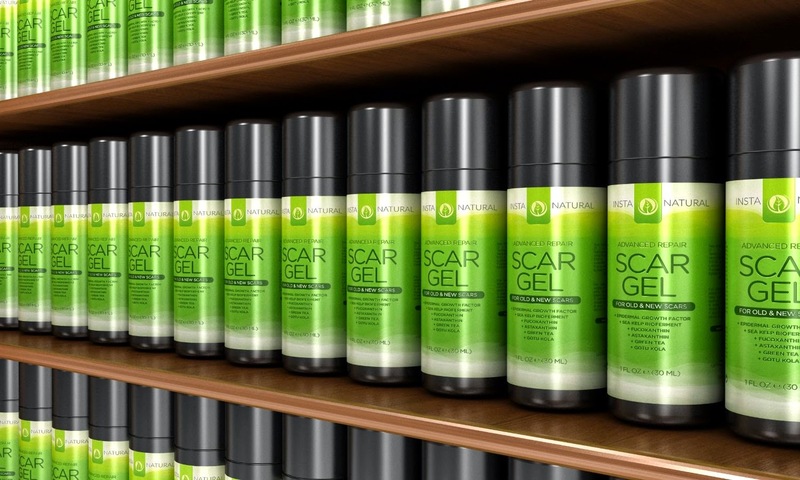 Highest Quality - Each bottle of Scar Gel is produced in the USA. The formula contains no harmful parabens, sulfates or alcohols and has not been tested on animals. 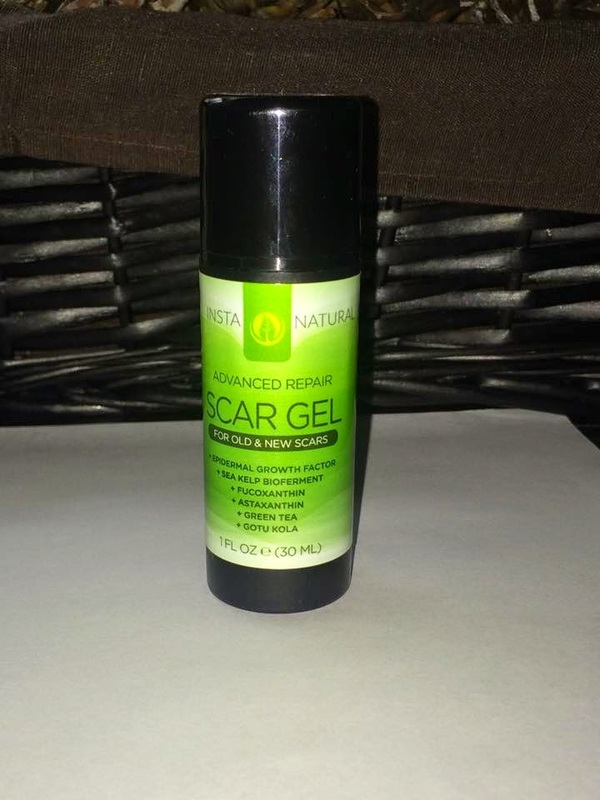 I have never tried a scar gel before so I was interested in seeing what InstaNatural Scar Gel could do for my scars. I started to apply the Scar Gel to my scar I have on my hand twice a day,so I could watch the progress. 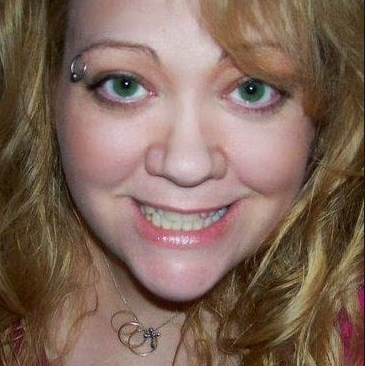 I could really see the scar softening and getting lighter and flatter. I have never seen anything like it before. It is easy to apply, there is no greasiness or messiness to the gel. It smells good and in works so fast! In less than a weeks time my scar is visibly smaller. I am going to try this on other scars I have had for years. I recommend this scar gel.